St Lukes, Corner Pride and Price Streets, Torquay. The cost is $5 per family per session. Fun, interactive music sessions for young children their parents/caregivers. 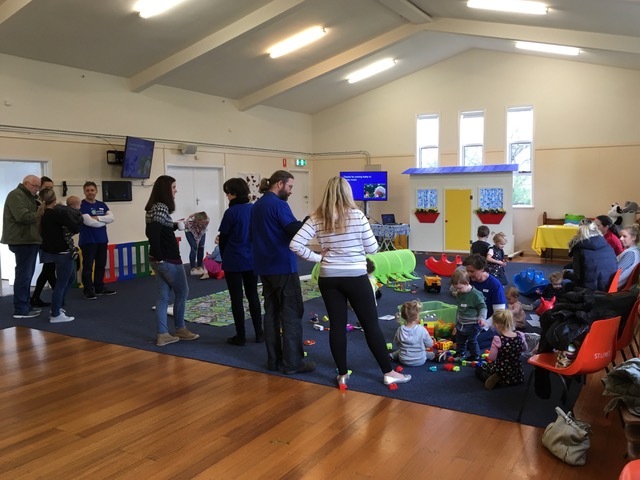 Young children and their parents/caregivers join together for a fun, 30 minute music session, then afterwards enjoy some refreshments in a relaxed setting. Mainly Music is an activity you and your child (birth to school age) can participate in. For more information about Mainly Music please select the link below to visit their website.